Returning Rebel Todd Kurtz finished fourth in the New South Wales State Championship staged at the Woodstock Park Raceway, Cowra on Saturday night, with the title being won by 2018 Rebels star Jack Holder. Kurtz scored 12 points in his qualifying rides, winning twice and registering three second places, a score that routed him direct to the A final alongside Holder (12) and top qualifier Sam Masters, another former Rebel. Had Todd's brother, Brady, not suffered a heat 18 disqualification and won the heat it would have been at the cost of Todd's place in the final and the 2019 Rebel would have needed to battle out the B final for the consolation shot at the title. That was the path that Brady (10) had to take but he could only muster a third place behind winner Josh Pickering (10) and second placed Ben Cook (10). 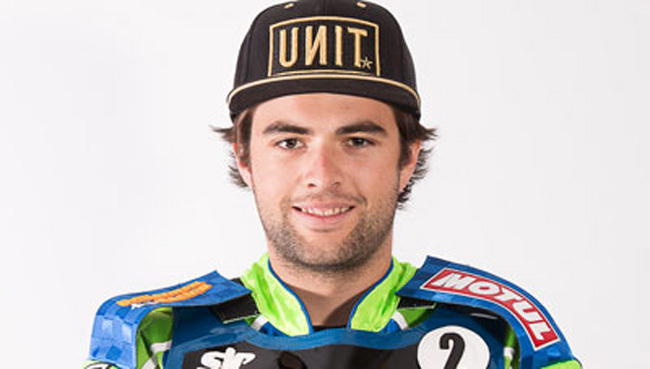 In the final Holder, who had begun the meeting with a heat 1 fall when up against Masters and Todd Kurtz, took the honours with Masters finishing second and Pickering pipping Kurtz for the final rostrum spot.